A gripping war story by Britain’s best-loved children’s author and the man behind War Horse, Michael Morpurgo. In this World War 2 story, Jo stumbles on a dangerous secret – Jewish children are being smuggled away from the Nazis, close to his mountain village in Spain. Now German soldiers have been stationed at the border. Jo must get word to his friends that the children are trapped. The slightest mistake could cost them their lives. 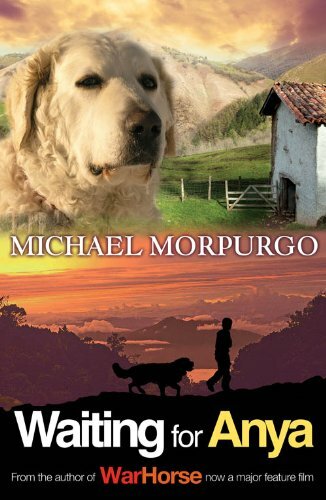 Former Children’s Laureate and award-winning author of War Horse, Michael Morpurgo, again demonstrates why he is considered to be the master story teller with yet another of his beautifully crafted war stories for children. Alongside his other world war 2 stories such as Friend or Foe, Waiting for Anya embodies the very best of Michael Morpurgo’s vivid, heartfelt and absorbing writing for children.